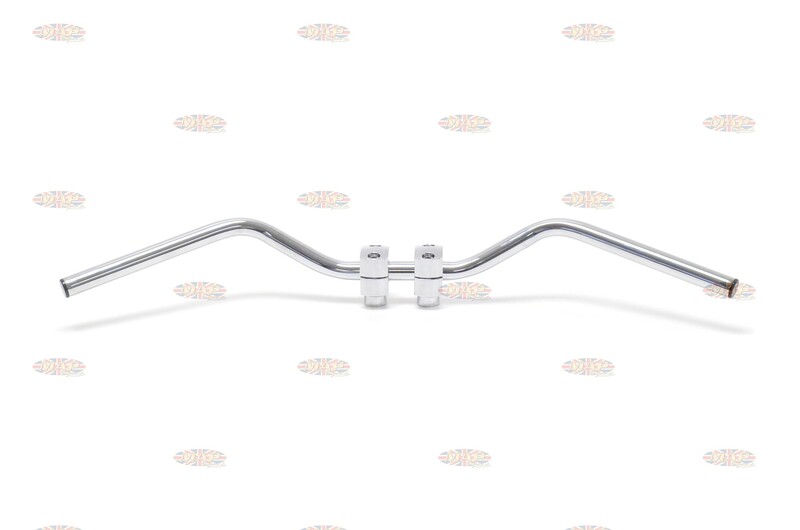 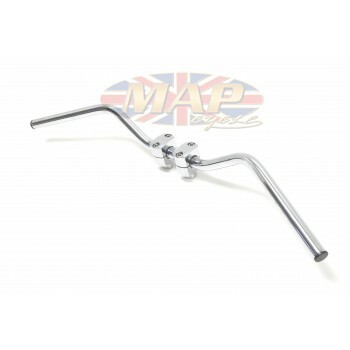 Have a Question about BSA AJS Matchless Various Models Lowrise Replica Handlebars ? 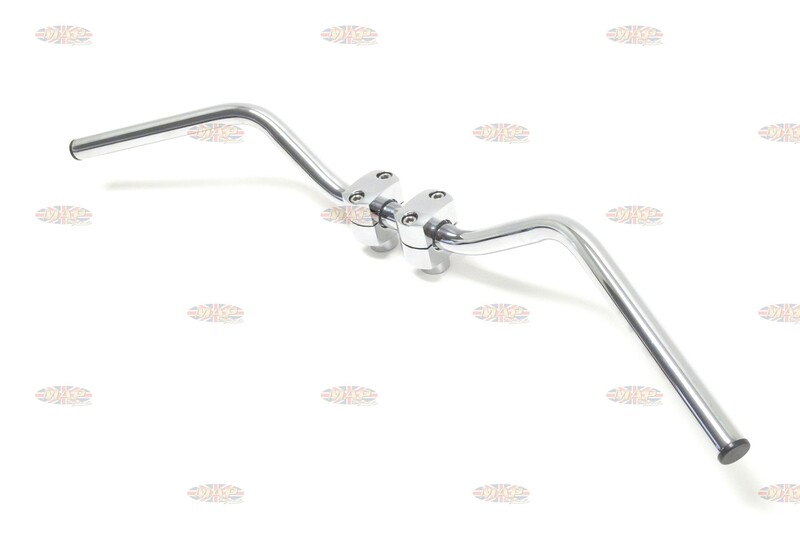 High quality replica handle bars which fit a variety of early BSA models as well as AJS and Matchless. 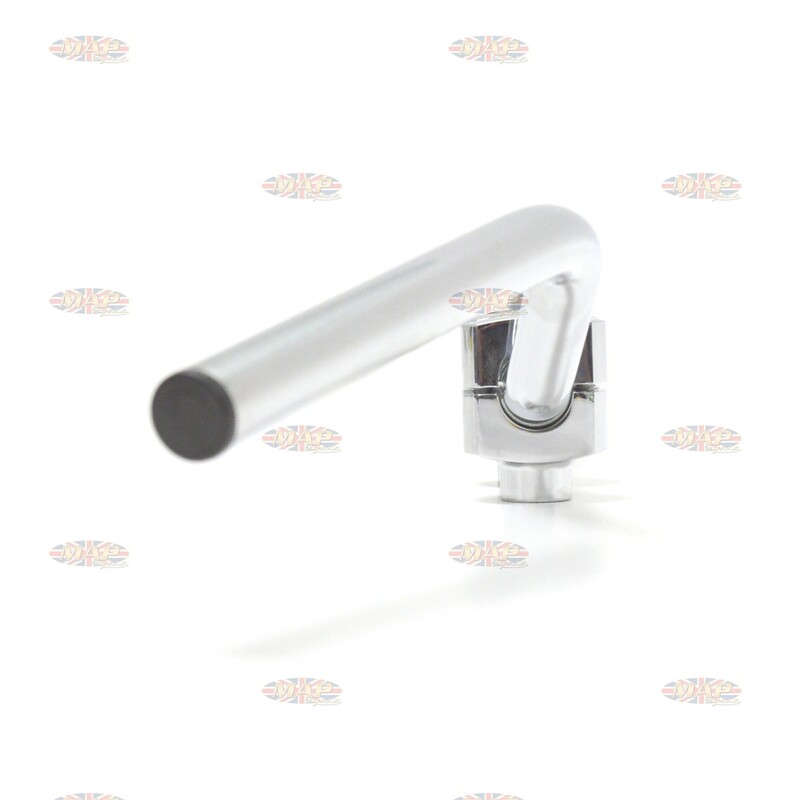 Very good quality replica part made to original manufacturer's specs.